Mobile Device Management solutions has been expanding their functionalities over the years accommodating the latest devices and their features. It is important to stay updated in the ever evolving market of MDMs. 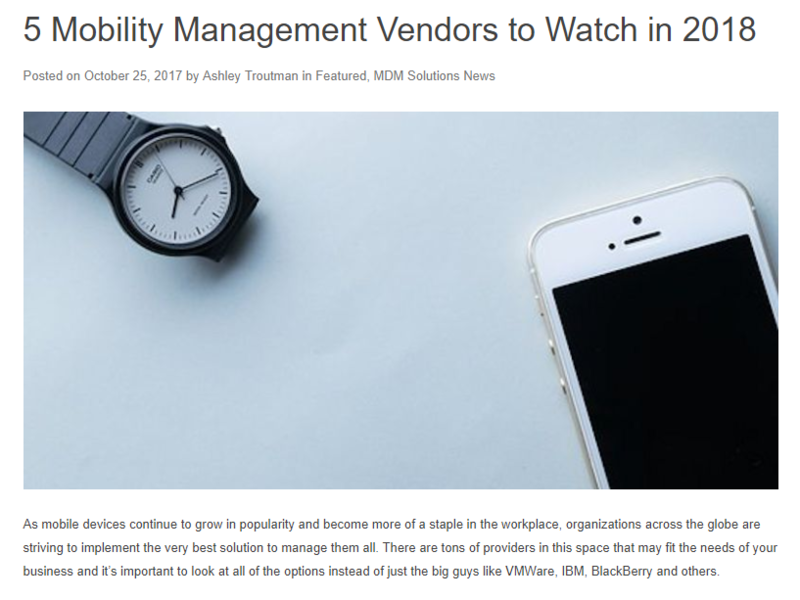 Solution Review brings a list of 5 MDM that must be checked out for the year 2018.